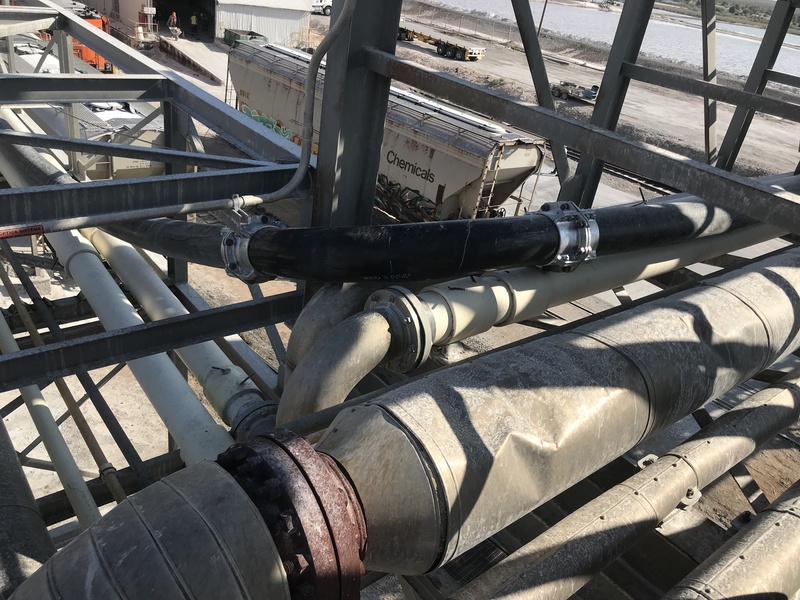 Magnelec had installed a Yellomine pipe (PVC pressure pipe) where it was transporting sodium sulfide. 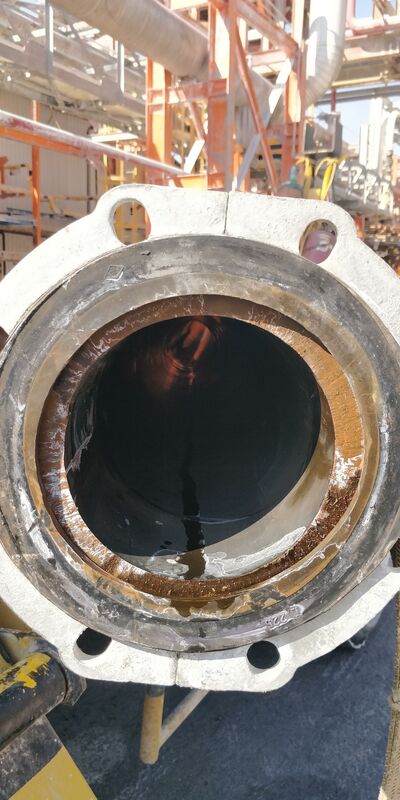 Due to changes in temperature in the fluid, dilatation and contraction of the pipe was frequent issue. The pipe was installed in sections of 6 metersc each, generating leaks in the joints, which caused a lot of losses in the line of conduction. Also, there were problems in the stainless steel pipes with leaks in the joints of the welds. 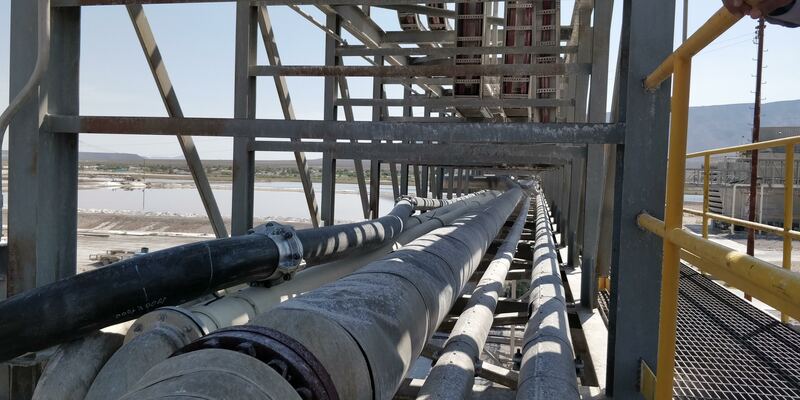 Due to this frequent problems, Magnelec decided to replace its pipes with Pexgol. 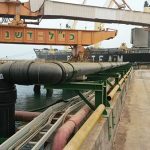 Once the Yellomine pipes were replaced by Pexgol pipes, the problem of leakage was solved, thanks to the fact that Pexgol pipes were supplied in rolls of great lengths, which decreased the number of joints. The material of Pexgol pipes is flexible and absorbs the movements that can be generated by changes in temperature. They are also highly resistant to corrosion and to high and low temperatures, so it was the ideal solution. 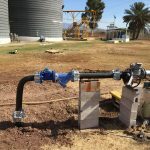 The installation was quick and easy in sections of 200 meters in length with mechanical GP connections. The installation took around 7 days. The tools used were tightening wrenches, slings, crane, etc.